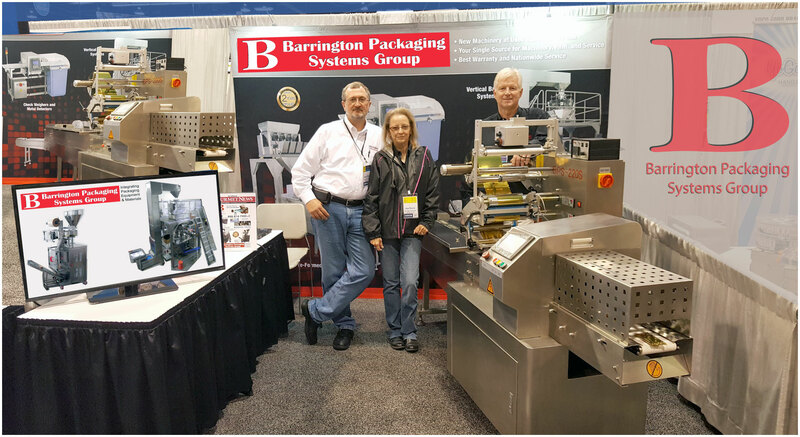 Are you going to Pack Expo Las Vegas NV? 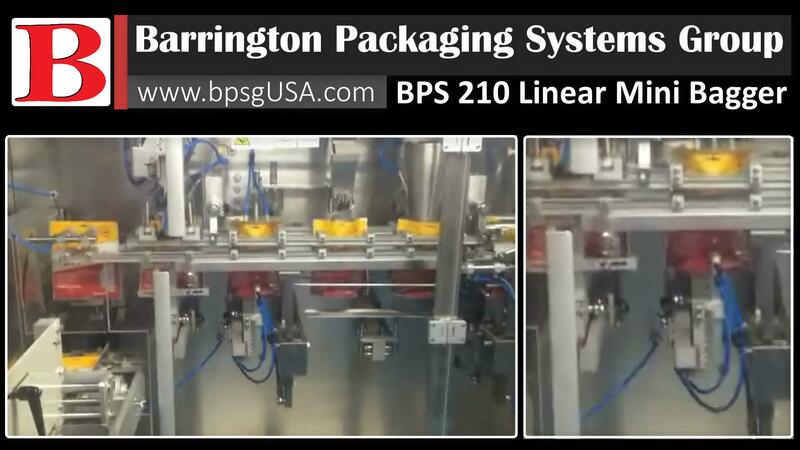 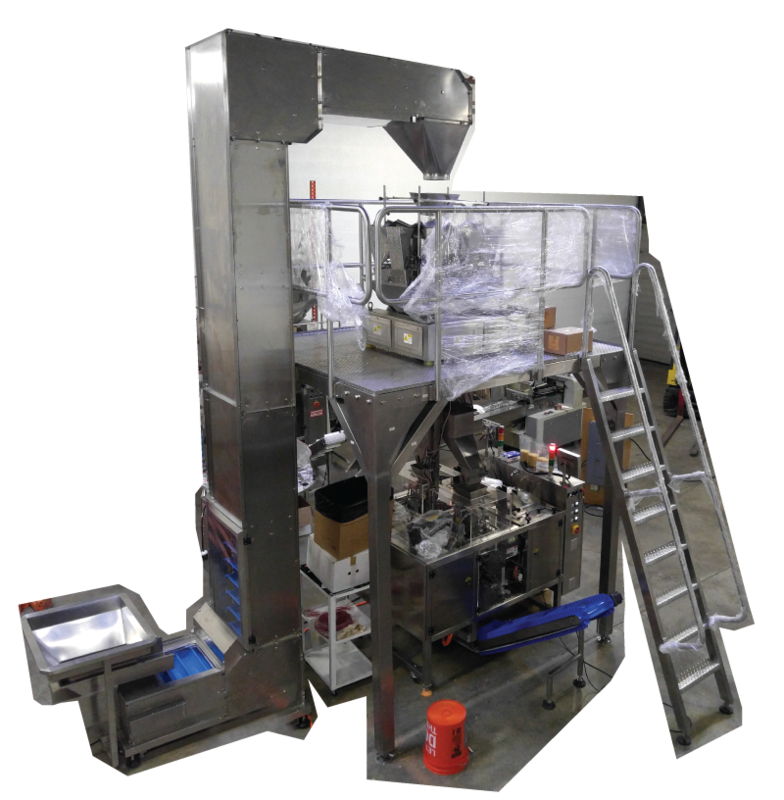 The BPS Mini Bagger 210L is a Small Footprint Large Output Linear Mini Bagger Packaging Equipment System and is the economical way to automate Scaling Filling and Sealing for your Preformed Bagsand Stand-up Pouches. 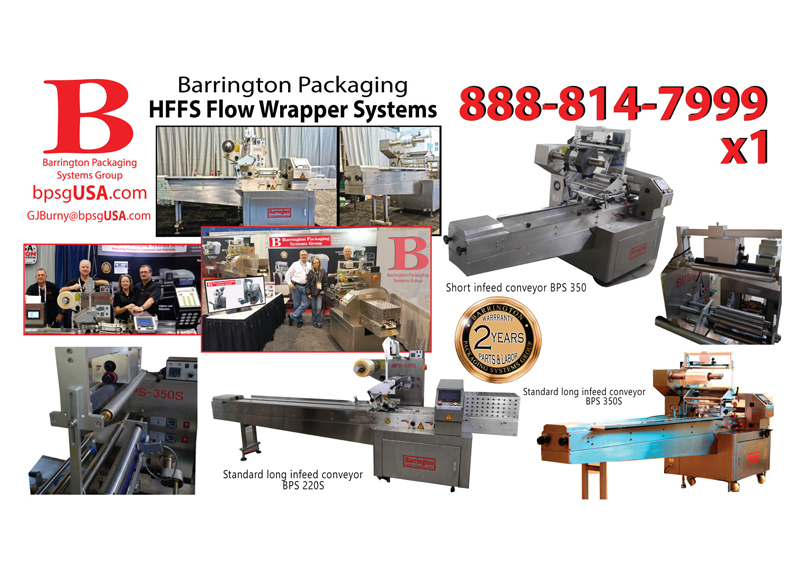 With a phone call to us, you can harness a powerful collection of resources to attractively and cost-effectively package your products and market them through the right retail channels to your consumer target.